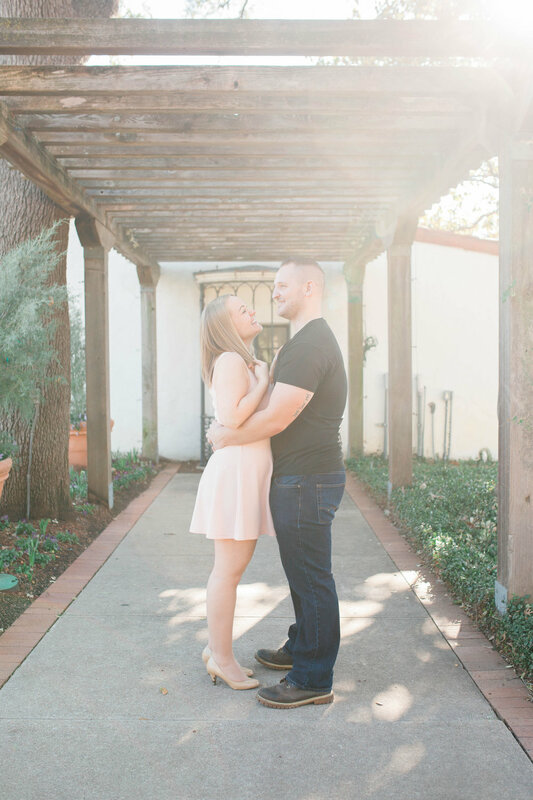 so chris might win fiancé of the year, y'all. 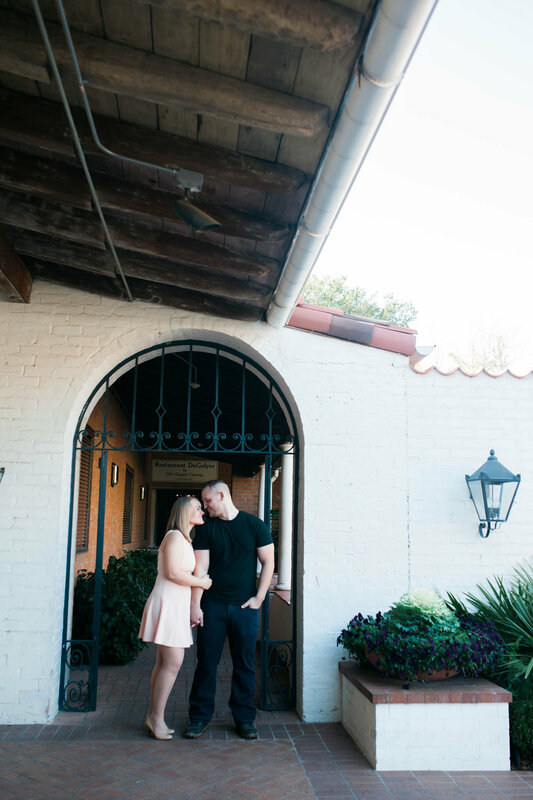 he and chelsea's engagement session was the same night as the super bowl, and he didn't complain about it once. 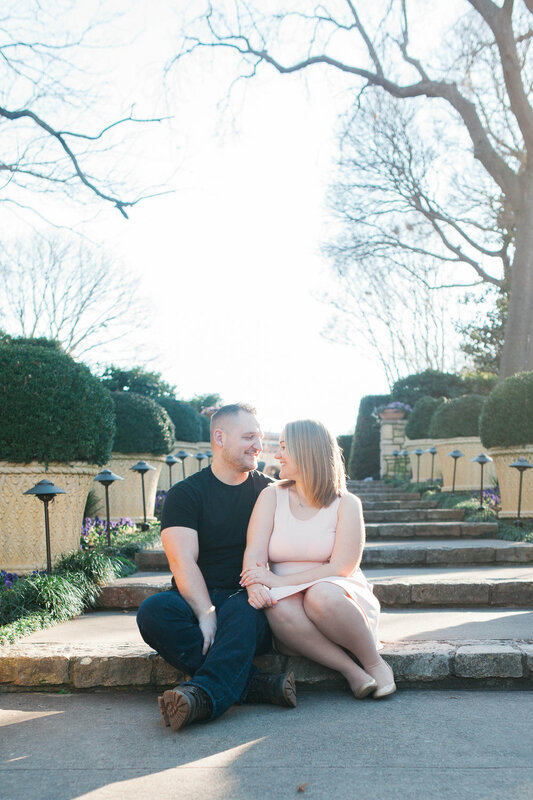 instead we enjoyed a lovely session at a near empty dallas arboretum! 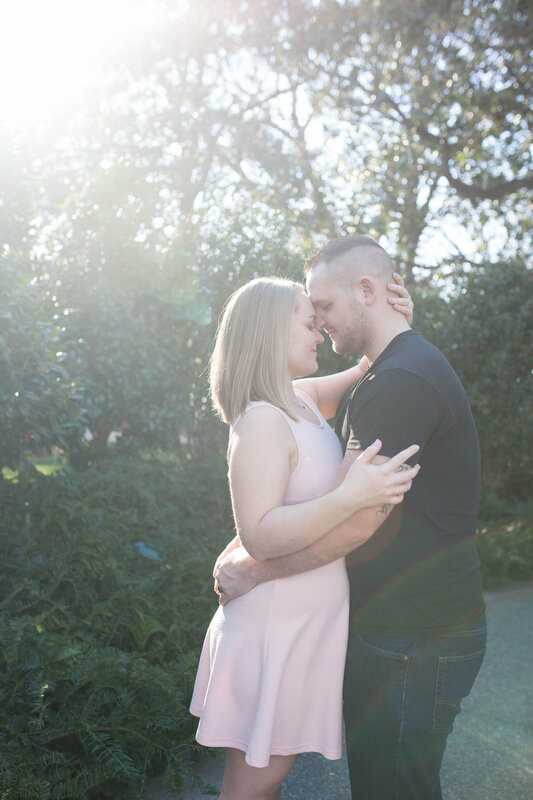 it was weirdly warm, for early february, so we took advantage of the beautiful day, and had an amazing session. 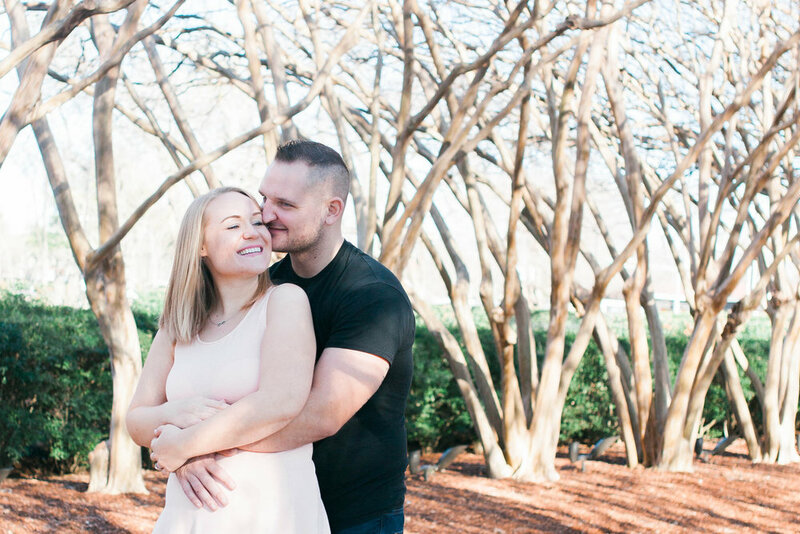 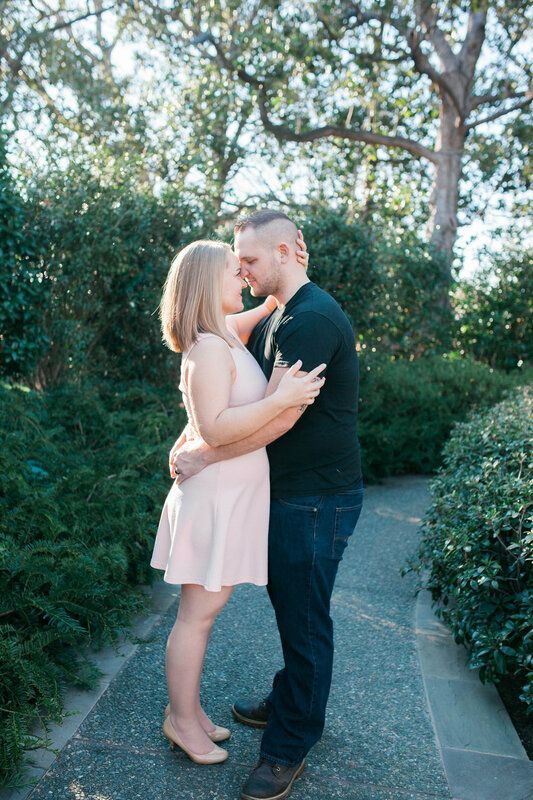 i can't wait for their wedding, which will also be at the arboretum!